ARCHEER is not a new brand for me since I tested their Bluetooth speaker a few months ago and quite impressed with it. Therefore, I really hoped the ARCHEER AH07 Bluetooth speaker would amaze me again. Unfortunately, this is a total disappointment. Keep reading my review to find out why. When I took the ARCHEER headphones out of the box, I immediately found them familiar. The packaging and box contents might be different but the headphones look exactly like the iDeaUSA AtomicX S204 that I reviewed last year. The design and materials are identical, therefore, I could only distinguish between them by looking at the logo on the earcup hinge. The headphones have a good design but they don’t really feel premium. The earcups are made of plastic while the headband and earpads are covered in some kind of cheap leatherette. I love that the 2 earcups can be folded inwards for better storage, but a carrying case is not included. 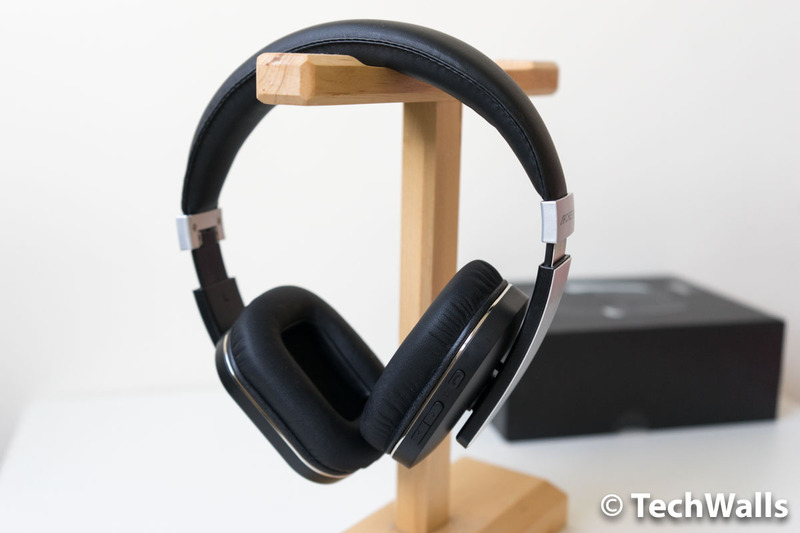 It is easy to connect the headphones to my devices via Bluetooth, however, it has a noticeable delay between audio and video when I watch movies. The battery life of the headphones is about 10 hours in Bluetooth mode. The ARCHEER AH07 uses the same drivers as the iDeaUSA, so the sonic characteristics are exactly the same. It’s still a muddy sound with overwhelming bass that I couldn’t live with. The soundstage is terrible and they can’t handle rapid transients. For all those reasons, I often can’t use the headphones for more than 15 minutes. 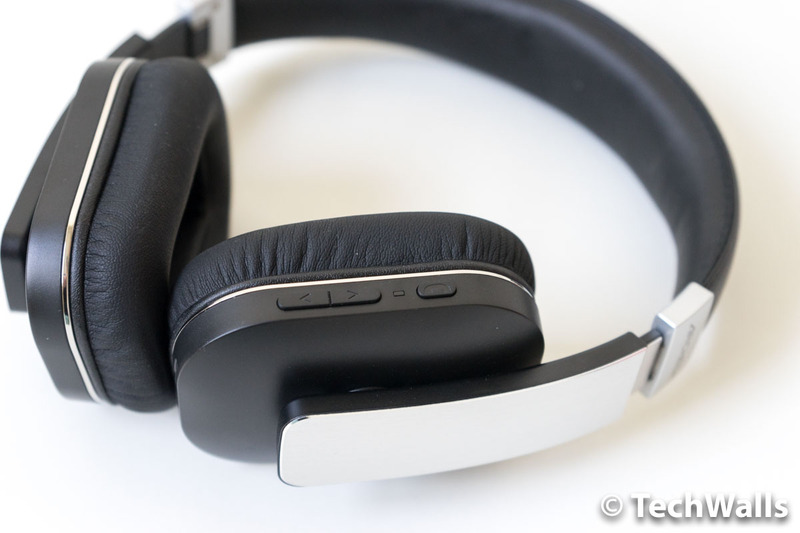 Overall, the ARCHEER AH07 is an acceptable pair of Bluetooth headphones, however, the audio quality is nowhere near the audiophile’s standard. Therefore, we at TechWalls don’t recommend the product. 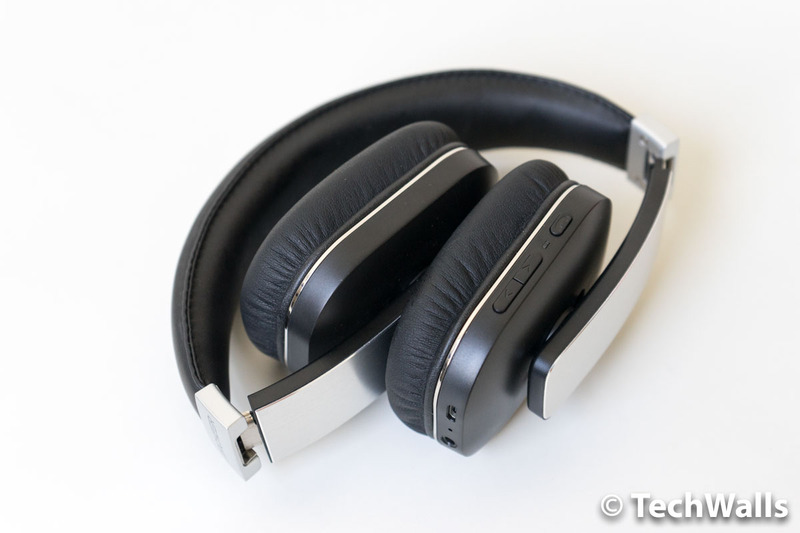 Average Bluetooth headphones with a warm sound.